Lately there has been quite a number of Beauty Box brands and sometimes when there's so many we don't know which one to go for. Some of them may be pretty affordable given the many products in the beauty box, but sometimes that amount of money could be used for other stuff that we NEED. 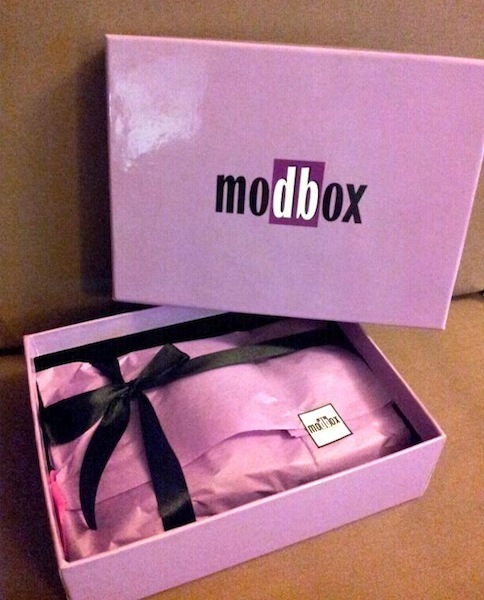 But recently I was personally contacted by Modbox themselves and due to that I got to know about them. They are super cheap! Only RM19.90 a month!!! When I first got the e-mail I expected it to be around the same price as other beauty box brands, so yeah my eyes literally widened when I saw the pricing. Not only it's cheap, they too provide benefits for those who subscribe consistently. 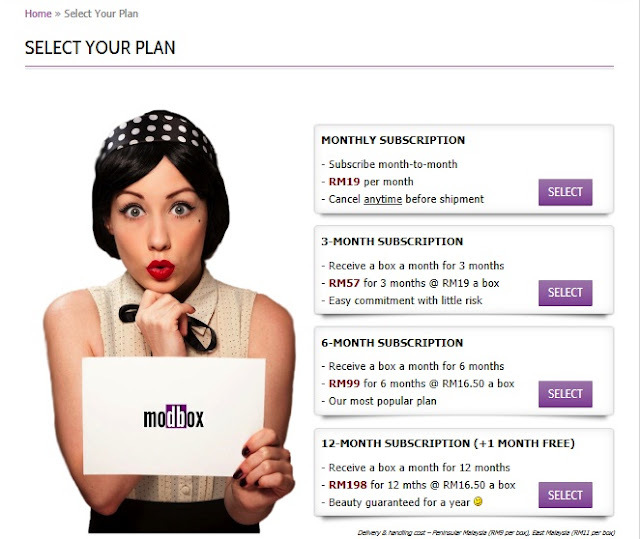 You may choose your subscription, if you subscribe for 6 months you only pay RM16.50 per box! What to expect? 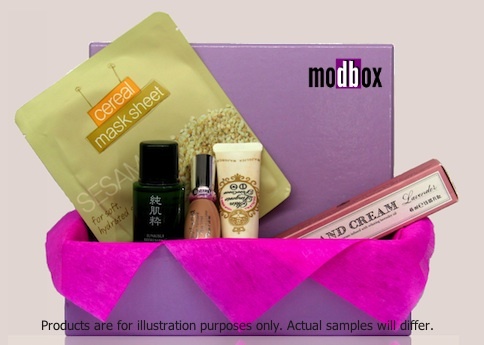 Well like most other Beauty Box they will provide 5 samples. The picture above is for illustration only. Winners will be given a code by me, and winners will have to register http://modbox.com.my/get-started/ entering the code given to them, they will receive the December Box for FREE. During registration you are required to include your credit card number, but they will only charge you for January's box. However after receiving your December Box if you wish to unsubscribe, you may do so. In other words you won't be charged for anything if you cancel subscription before their January subscription closes. 3. Like my Facebook Page: www.facebook.com/josarinechoong and "add page to interest list"
6. Comment as many times as you like to increase chances of winning. 7. Any questions or inquiries you may send me a message on my Facebook Page. 3 People will be chosen at random and winners will be announced via blog post, Facebook Page, and Twitter. More details till then. Participants who fail to follow all of the above will immediately be disqualified. Giveaway ends on 24th of November 2012, Saturday at 11.59pm. Giveaway is open to Malaysia only. Dear Joanna, I've done all the steps! Really hope to win this because then it'll be my first beauty box! So curious what's going to be inside the box!!! Cheap, definitely will try it! Oh no credit card how ah?? I really hope there are makeup in it! I loveeeee makeup! Wow, this is the first time I've heard of ModBox! :D Looks really nice! Hope to receive my first beauty box! Love the package and contents!